An unlikely activist is riding against an inbred energy deal. 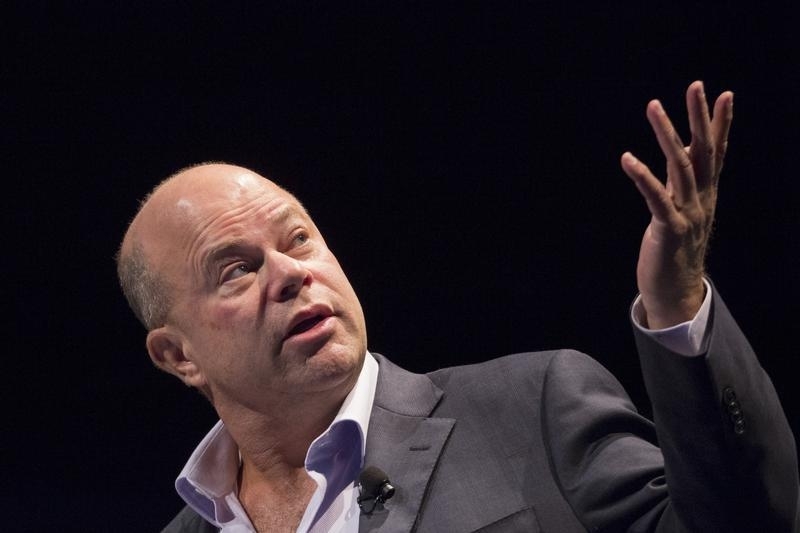 David Tepper is best known for investing in distressed debt. But the mass of potential conflicts behind SunEdison offshoot TerraForm Power’s $922 million deal for some rooftop solar arrays has spurred the boss of hedge fund Appaloosa to fire off a public missive and take a 9.3 percent stake. It may augur greater scrutiny for what has become a faddish class of arm’s-length energy companies known as yieldcos. SunEdison set up TerraForm last year to buy and house its solar and wind power stations. It was part of a wave of such structures intended to lower the cost of capital for both parent and offspring by putting mature, revenue-generating assets in a separately listed company that pays fat dividends. It’s a simple idea in theory, but the parent company’s influence over the yieldco means it can be fraught with potential conflicts over the quality and price of assets dropped into the structure. Tepper’s letter illustrates the point. In it, he attacks TerraForm’s $922 million deal to acquire residential rooftop solar installations from SunEdison, part of the latter’s $2.2 billion deal for Vivint Solar. His reasoning: the yieldco’s deal appears to be driven more by SunEdison’s desire to own Vivint than what may be in the best interests of TerraForm and its shareholders. The hedge fund manager isn’t the only one with qualms. The share price of both SunEdison and TerraForm have each plunged more than 80 percent since the parent company announced the Vivint deal in July. Tepper sent his letter just five days after SunEdison shook up the TerraForm board, which prompted two independent directors to resign claiming they could no longer serve the best interests of shareholders. It may be that this particular parent-offspring relationship is a one-off. But after news broke on Tuesday that Tepper had galloped into the situation, SunEdison’s shares rose more than 9 percent and TerraForm’s jumped by nearly a third. That should put other yieldcos on notice that more traditional activists may soon be saddling up. A unit of hedge fund Appaloosa Management disclosed a 9.25 percent stake in TerraForm Power on Dec. 2. The news came days after Appaloosa founder David Tepper issued a rare public letter criticizing potential conflicts of interest between the group and its parent company, solar developer SunEdison. In a letter dated Nov. 25, Tepper questioned TerraForm’s decision to purchase residential rooftop solar assets from SunEdison, saying it appeared to serve the sole purpose of promoting the latter’s acquisition of rooftop solar company Vivint Solar, rather than enhancing the value of TerraForm’s holdings. SunEdison created TerraForm Power in 2014 to hold solar and wind power assets that the parent company sold to it. The result was a dividend-paying public company known as a yieldco.